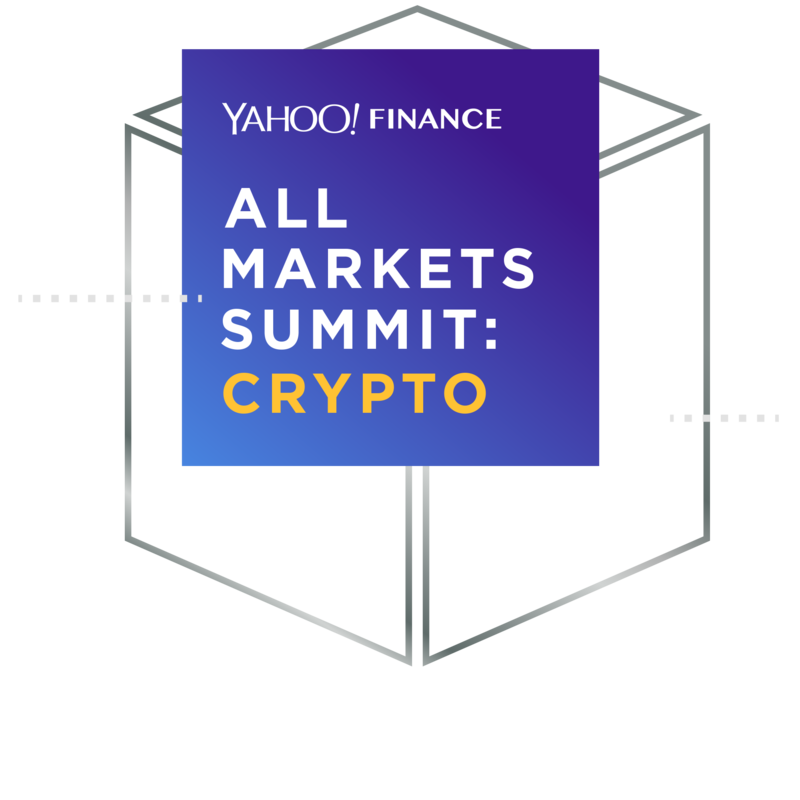 Yahoo Finance presents All Markets Summit: Crypto — the latest in our series of All Markets Summit events produced by Yahoo Finance. This all-day livestream event will take place on June 14th in San Francisco at the Nasdaq Entrepreneurial Center. We will examine the global investment appetite for bitcoin and other cryptocurrencies, and endeavor to answer some of the biggest questions surrounding these assets. Should individual investors have crypto in their portfolio; is it a legitimate investment; and will regulators impose stricter federal oversight? This is Yahoo Finance's second live cryptocurrency summit this year.  We’ll bring together influential entrepreneurs, corporate leaders, policy makers, and legal experts. Limited live studio audience seating available.